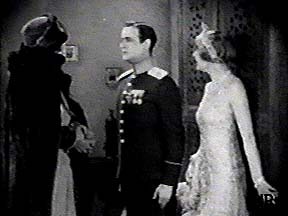 Marian waits outside while Orloff asks the Duke's permission to marry. 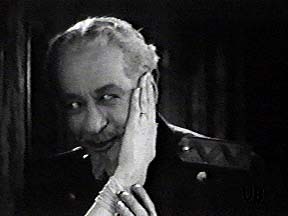 The Duke denies Orloff permission to marry and orders him placed under house arrest. 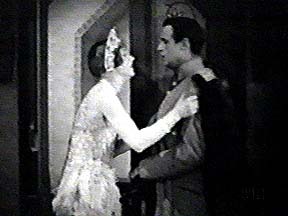 The Duke arrives at Marian's apartment unannounced. 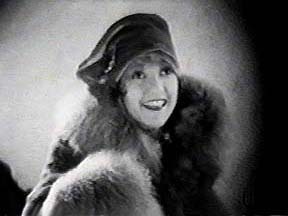 Marian thinks it's Orloff and hides behind a dressing screen. 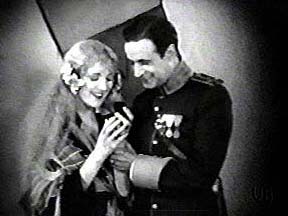 She reaches through the screen to flirt not realizing she's flirting with the Duke. 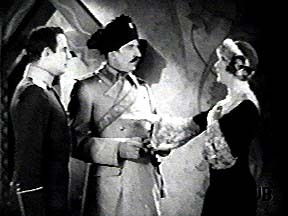 Marian (posing as the Duchess) comes to Orloff's rescue when an officer comes to arrest him. 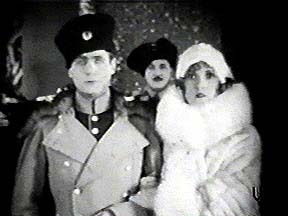 The Duke announces that he and the "Duchess" (Marian posing as the Duchess) must now leave the reception and retire to their room. 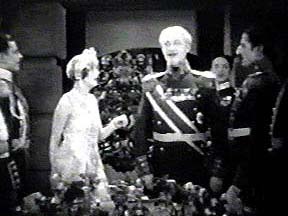 Orloff leaves before being discovered by the Duke. 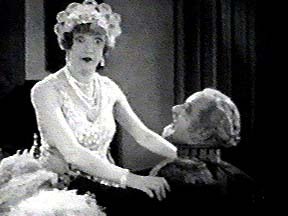 Marian must sit on the Duke's lap to prevent him from going into the other room and discovering Orloff. 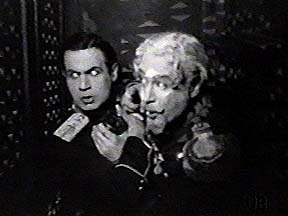 When the Duke hides in a wardrobe from the Duchess, he didn't realize Orloff was already in there hiding from him! 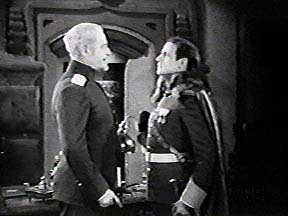 When the Duchess demands to know who is in the wardrobe, Orloff steps out to protect the Duke. 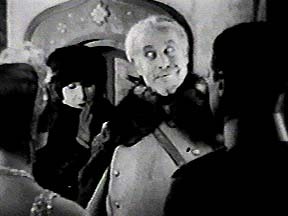 The Duke pretends to chide the couple as the Duchess looks on.